These top spots to party with the bride-to-be will suit any bachelorette style. Bachelorettes aren’t a local affair anymore. Today it’s all about the destination bachelorette party. But with so many hot spot locations, how can you pick? We narrow down the top six spots based on different types of brides. Psst: Our Jennifer Weatherhead Harrington shared these top picks on The Social on CTV in Toronto recently. See her TV segment below! Why are destination bachelorette parties such a big travel trend right now? There are a few reasons for this: Firstly, it’s never been easier to travel. There are great flight and hotel packages to be had to quick, popular destinations and even if you book last minute, you can find a great deal. It’s also a great excuse for a girlfriend getaway. A destination bachelorette is the perfect excuse for everyone to get away. And if you’re a bride not looking to spend the money on a destination wedding, this is a great way to add in some travel without the cost of a full wedding. For The Laid-Back Bride: Tofino, B.C. Not every bride wants to go the party route. 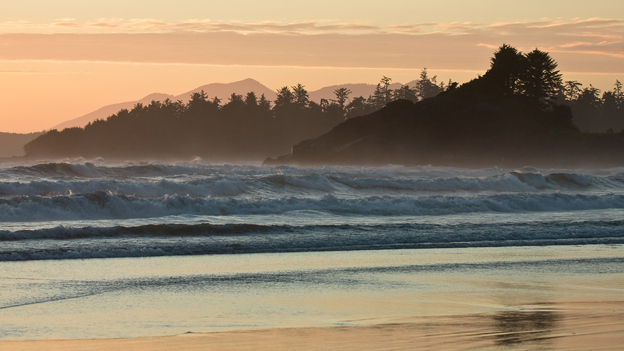 Tofino is the ultimate spot for the chilled out, laid back bride. She and her girlfriends can soak up nature, relax, do yoga and spa before the big day. Best of all, she can do this right before her wedding day since she will be relaxed, calm and not nursing a big bachelorette hangover! Spend your time surfing, paddle boarding and doing yoga at the Wickaninnish Inn, chill out and really unwind at Middle Beach Lodge. Don’t forget to get in some spa time at the Sacred Stone Spa, perfect for a smaller group. Get your girlfriends and book a day or two of wine touring, sipping on the region’s best vino and ice wine. Start off by visiting one of Canada’s most recognizable names in wine, Jackson-Triggs. You can sip on their reds, white and also take in their famous ice wines. 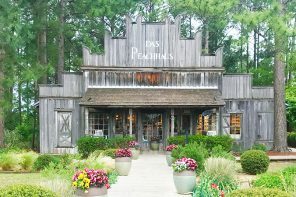 Also check out Stratus Vineyards for a boutique vibe which is perfect for Instagram-worthy bachelorette pics. 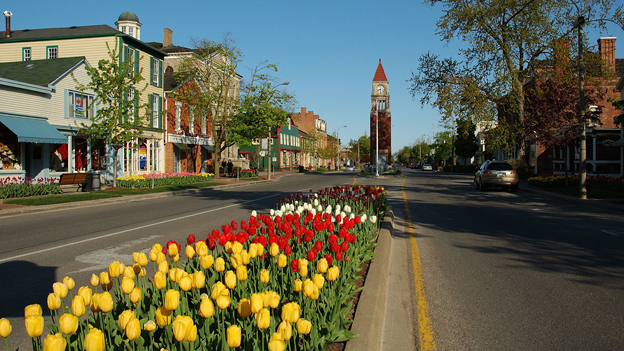 You can hire a private car for touring with Niagara Vintage Tours or if you’re adventurous and it’s summer, do a bicycle wine tour with Grape Escapes. (just keep in mind how much wine you’ll be consuming!). Taking a break from the wine do afternoon tea at the lovely Prince of Wales Hotel,, or enjoy a day at the spa of the beautiful Oban Inn (both places are also great for accommodations). 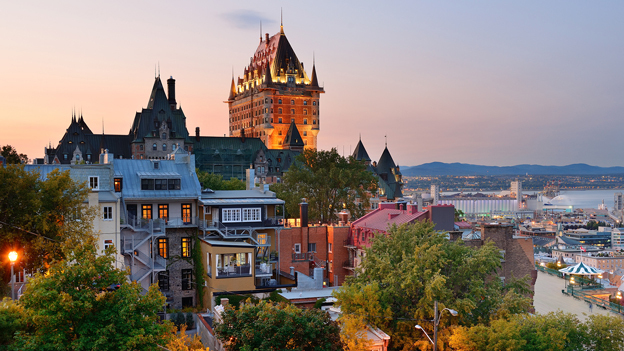 Quebec City is like a taste of Europe without the jet lag! Spend a weekend visiting Marché du Vieux-Port for delicious nibbles, swing by Le Chic Shack for classic poutine. Then hit up the city’s many bars. Just a couple of suggestions: Bar Ste-Angèle is a hipster spot with amazing jazz music, or Cosmos Café on the ground floor under Chez Maurice for dancing at a club. The Fairmont Frontenac is the perfect spot to book a suite and don’t forget to visit the iconic hotel bar to toast the bride-to-be with some champagne. Get your beads ready, because New Orleans is basically the dream bachelorette destination if you’re looking for music, clubs and amazing food. 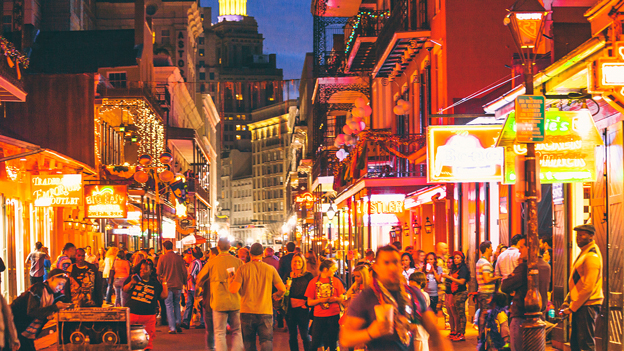 Bourbon Street is a must for a night out, but don’t miss Frenchman Street, where the locals go for live jazz music and drinks. Beignets (those yummy fried doughnuts) are perfect after a night out at Cafe Du Monde, and Napoleon House is great for other New Orleans classics like grits and seafood. Check into the luxe Ritz Carlton suite as a group and make sure you get in some spa time, or try the Westin for something a bit more affordable. 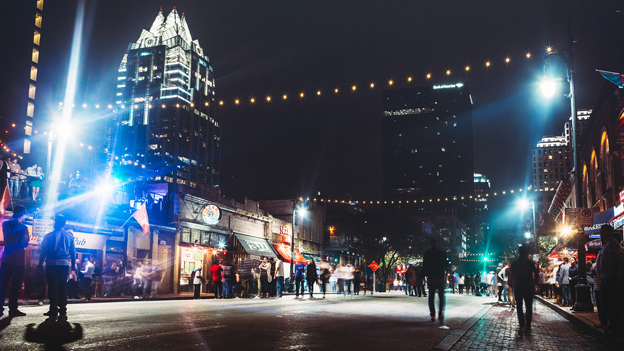 Austin is a hot spot in general these days and has a hipster country vibe, amazing music scene, food and a great downtown core. Be sure to check out Backbeat to grab cocktails on their rooftop bar, or pop by Midnight Cowboy, a brothel-turned-bar that has a speakeasy feel. 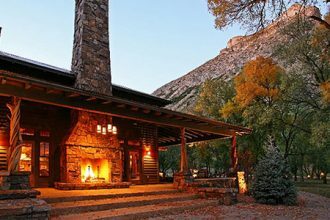 To get the real country vibe hit up a Dude Ranch if you want the outdoorsy, cowgirl experience (don’t get frightened away, you can stay at some really glam ranches!). Picosa Ranch is 2 hours outside of Austin and just outside of San Antonio. You can horseback ride, fish, go on a photo safari, or just relax by the pool and soak up the country life. Dixie Dude Ranch in Bandera (also about a two hour drive from Austin) is another popular spot. Or just stay in Austin and soak up the downtown nightlife at the historic boutique Hotel Ella, or the Heywood Hotel in trendy East Austin. Scottsdale is the perfect spot for a sporty bride. 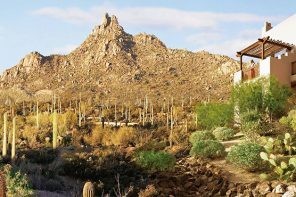 Soak up the sun and heat, and stay healthy with lots of hiking, yoga, and of course, spa days. 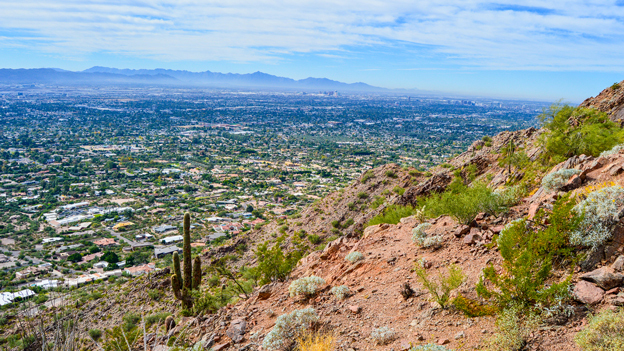 Make Scottsdale your home base (the Four Seasons Troon North is more secluded outside the middle of town, or the W Hotel is right downtown) so you can hike nearby Camelback Mountain, tour around canyons, do outdoor yoga or even golf. Since you’re in the land of the heat, don’t forget to get in some pool ample pool time at one of the many pool parties that happen at hotels around the city. * As originally seen on The Social. Watch the full segment below.